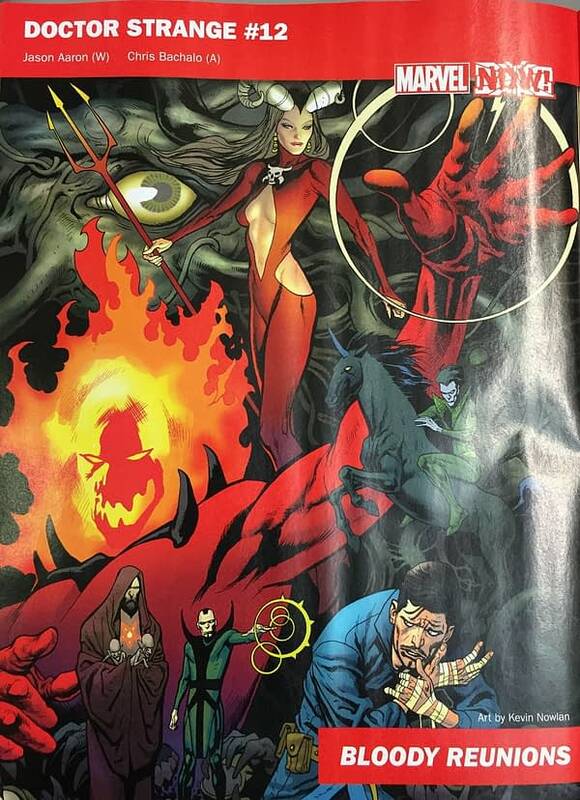 Also From Marvel NOW... Spider-Kisses, Namor's Back, But No More X-Men? 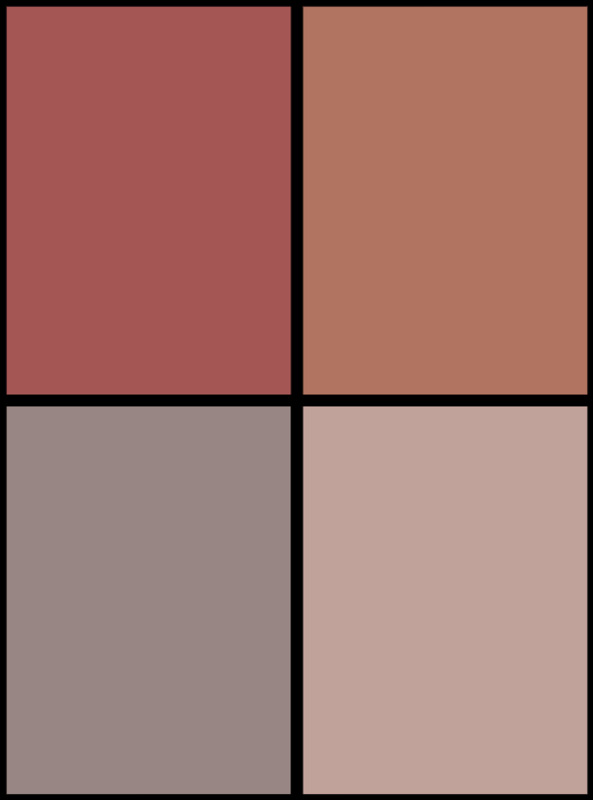 Home » Comics » Also From Marvel NOW… Spider-Kisses, Namor’s Back, But No More X-Men? 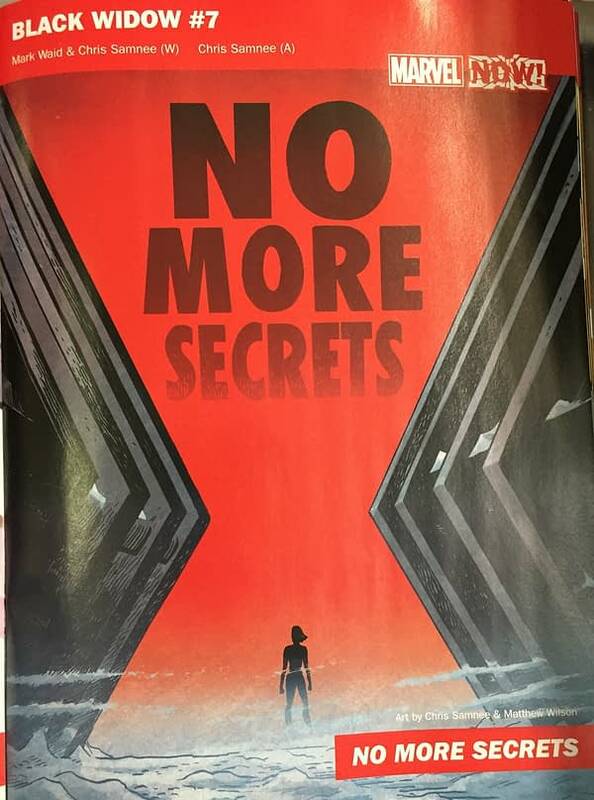 Also From Marvel NOW… Spider-Kisses, Namor’s Back, But No More X-Men? 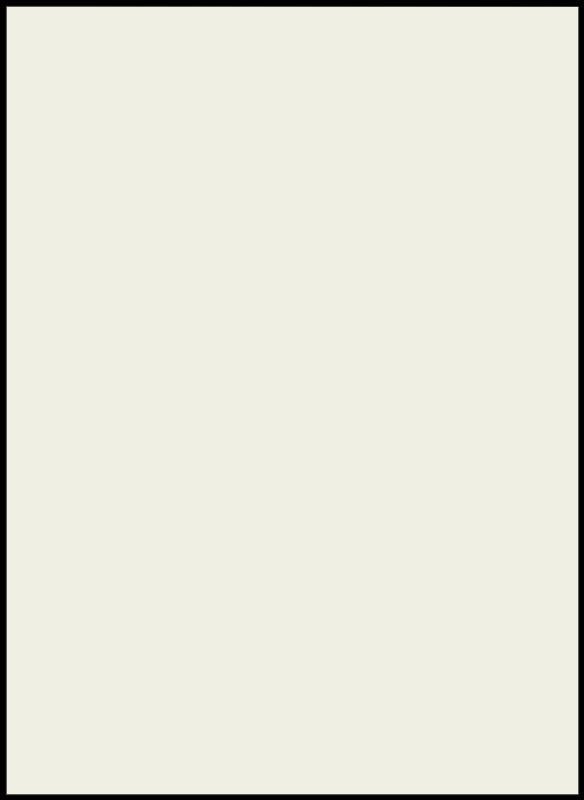 A few other things we learnt from our bearded industry insider, before he suddenly went quiet, Was he shut down by mysterious forces? We don’t know. 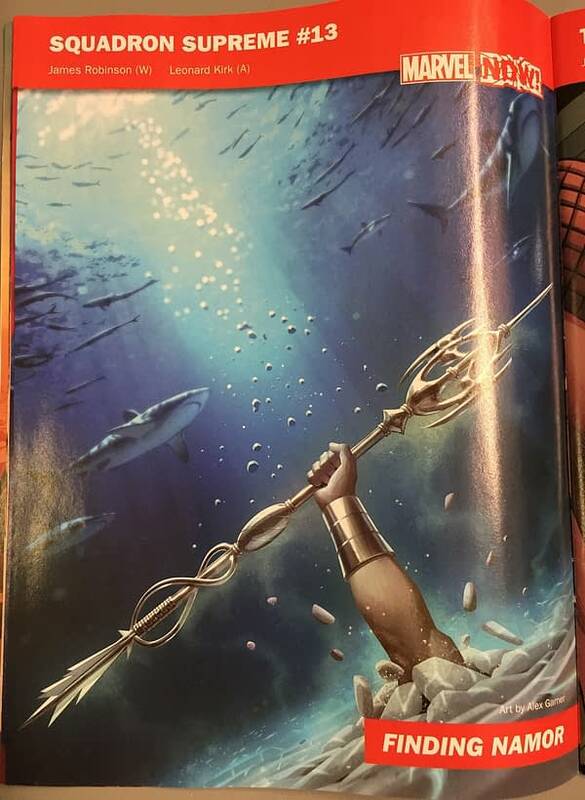 Expect Namor to come back from the dead in Squadron Supreme by James Robinson and Leonard Kirk. 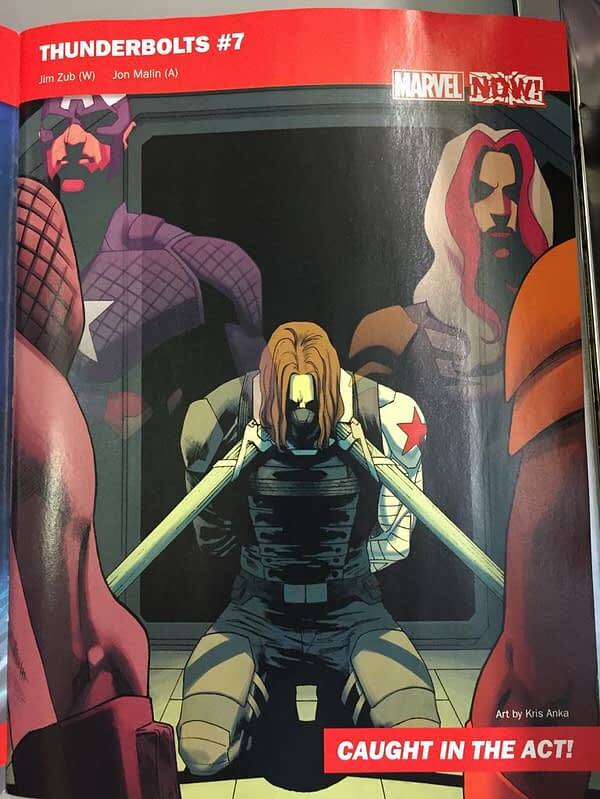 Thunderbolts will see the incarceration of Winter Soldier by Jim Zub and John Malin. Miles Morales kisses Spider-Gwen in Spider-Man by Brian Bendis and Sara Pichelli. And it spills over into Spider-Gwen. 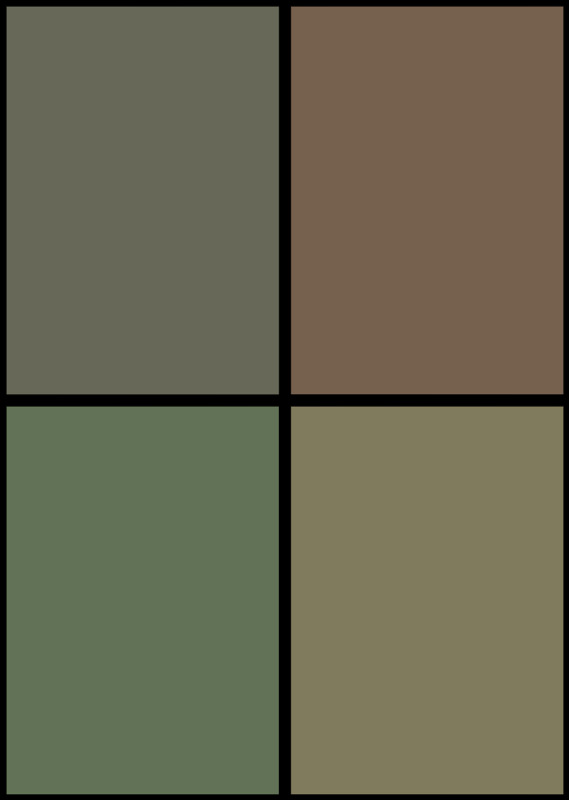 (Art courtesy of ScanBro on 4chan/co). 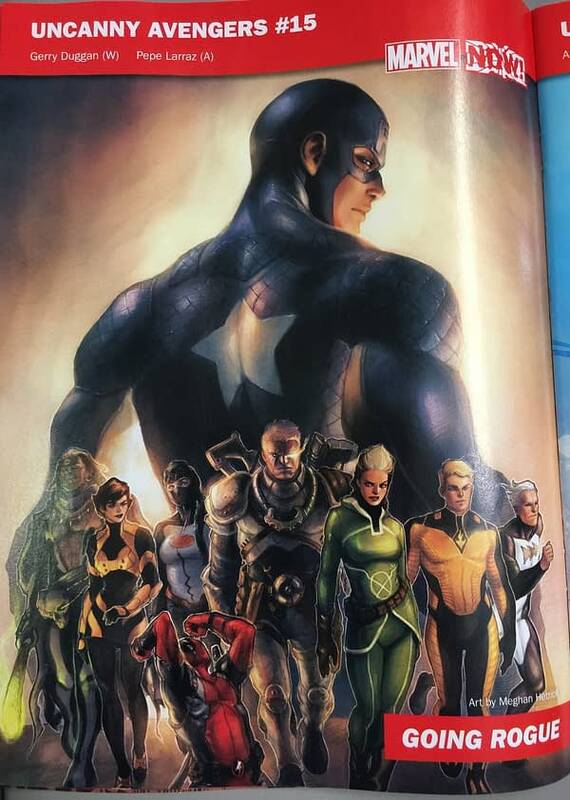 The Uncanny Avengers are leaving Hail Hydra Captain America behind them as Cable steps up, from Gerry Duggan and Pepe Larraz. 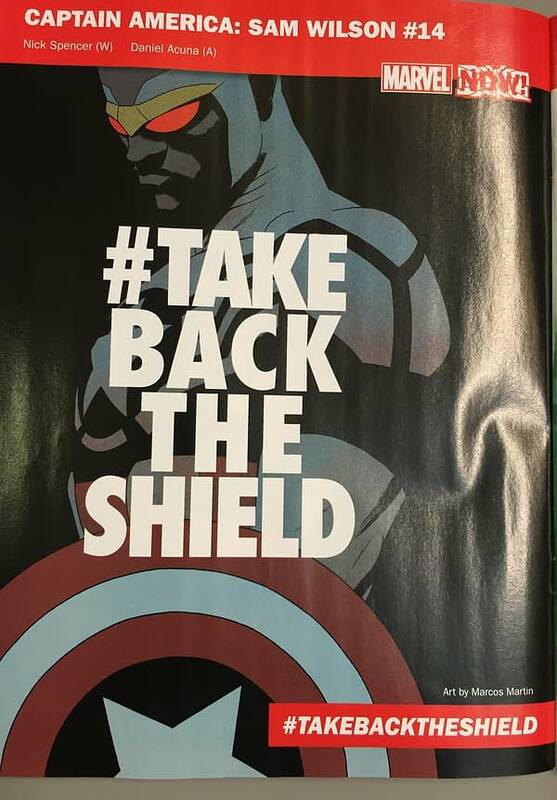 Sam Wilson launches a hashtag, #TakeBackTheShield in Captain America: Sam Wilson, by Nick Spencer and Daniel Acuna. 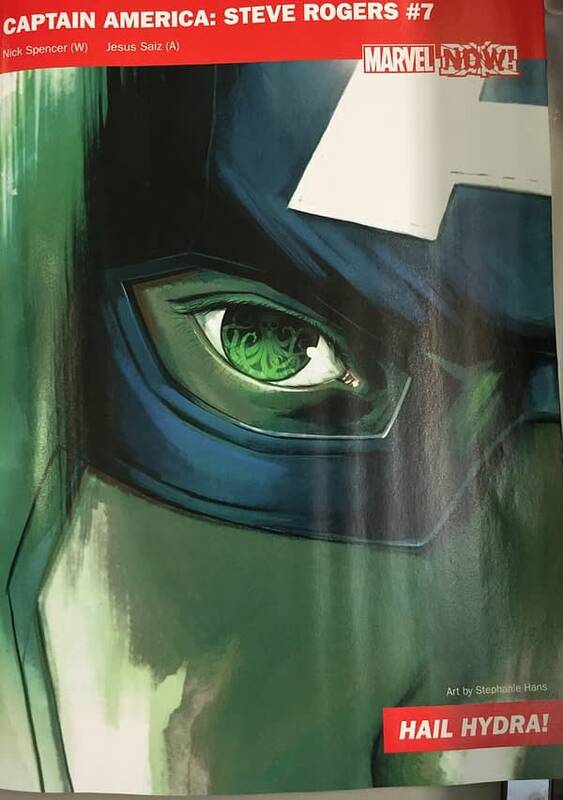 Captain America: Steve Rogers continues with its Hydra ways by Nick Spencer and Jesus Saiz. 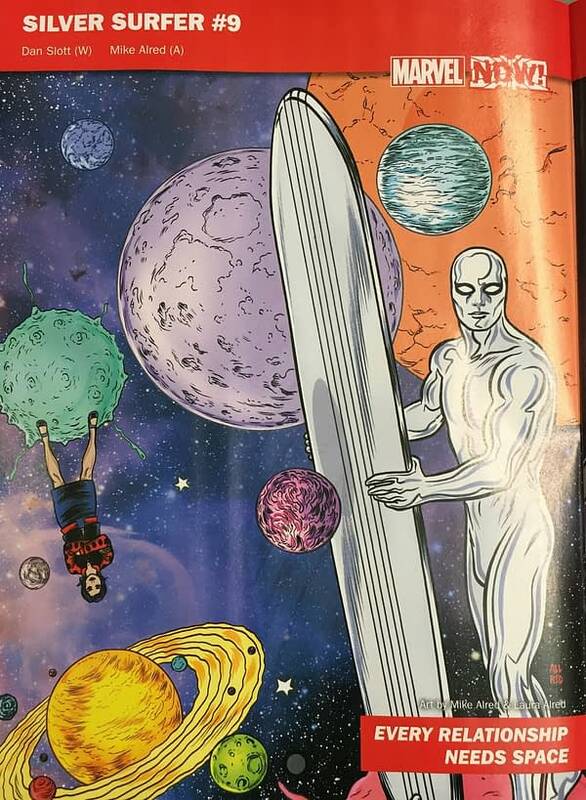 Looks like Silver Surfer and Dawn may be taking a break in Silver Surfer by Dan Slott and Mike Allred. 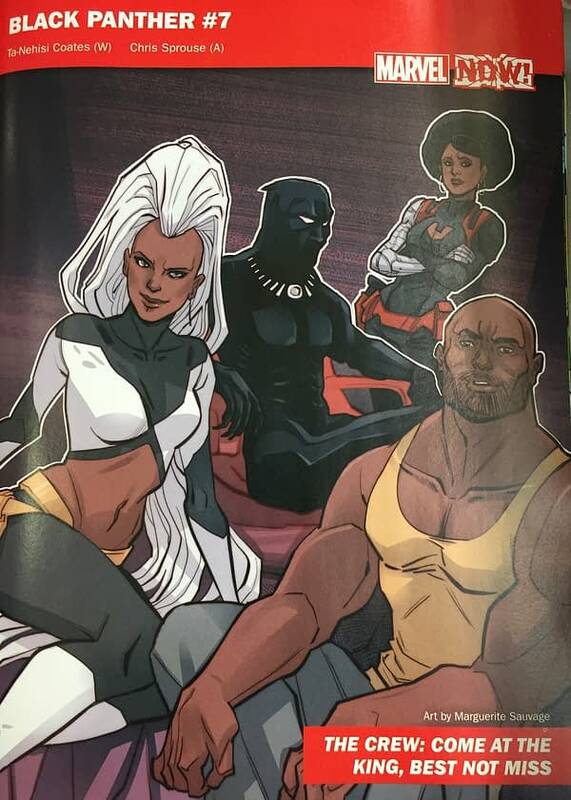 Black Panther crews up with his ex-wife Storm, Luke Cage and Misty Knight, from Ta-Nehisi Coates and Chris Sprouse. Doctor Strange #12 has been delayed from September and will be resolicited for October, with Jason Aaron and Chris Bachalo for the return of Dormammu. 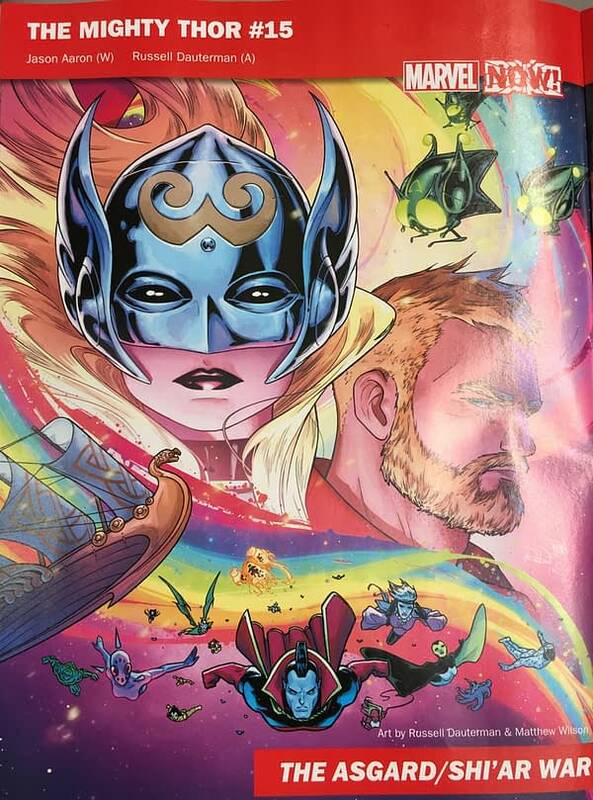 The Mighty Thor launches the Asgard Shi’ar War from Jason Aaron and Russell Dauterman. 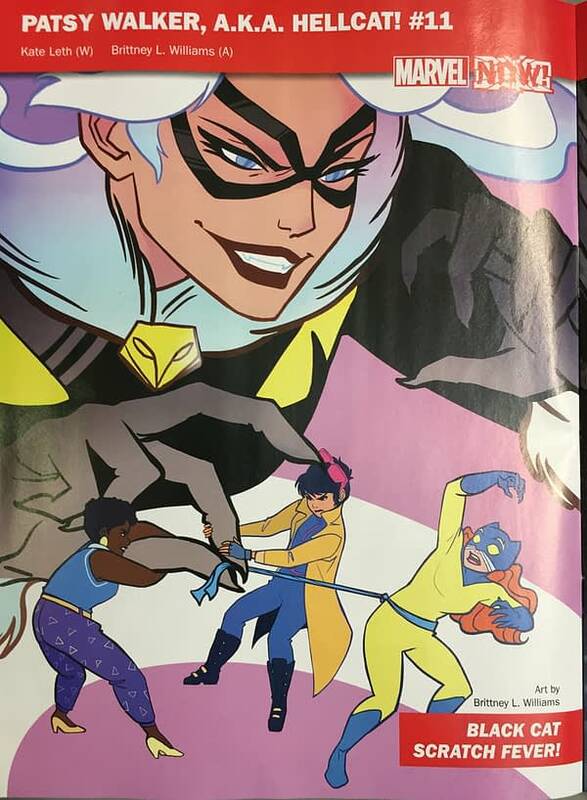 Black Cat joins Patsy Walker, AKA Hellcat by Kate Leth and Brittney L Williams. 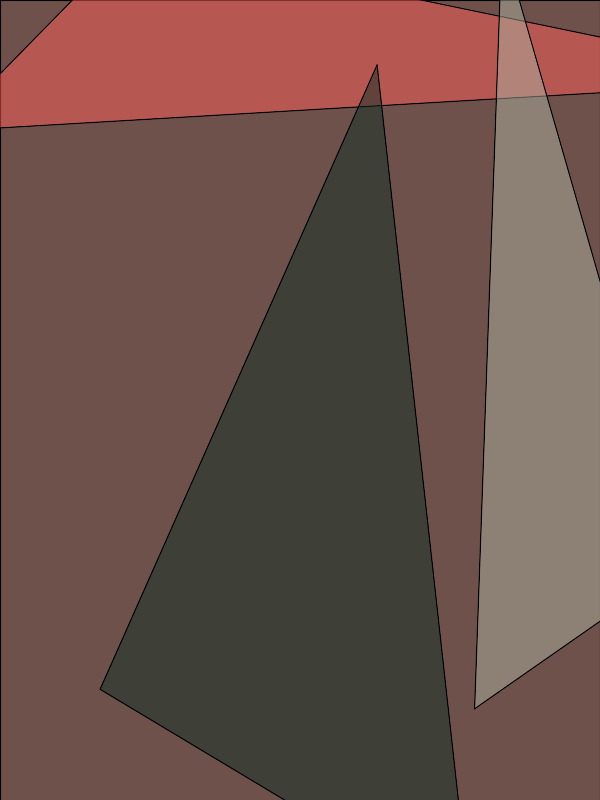 Black Widow sees Mark Waid and Chris Samnee unearth her deepest secrets. 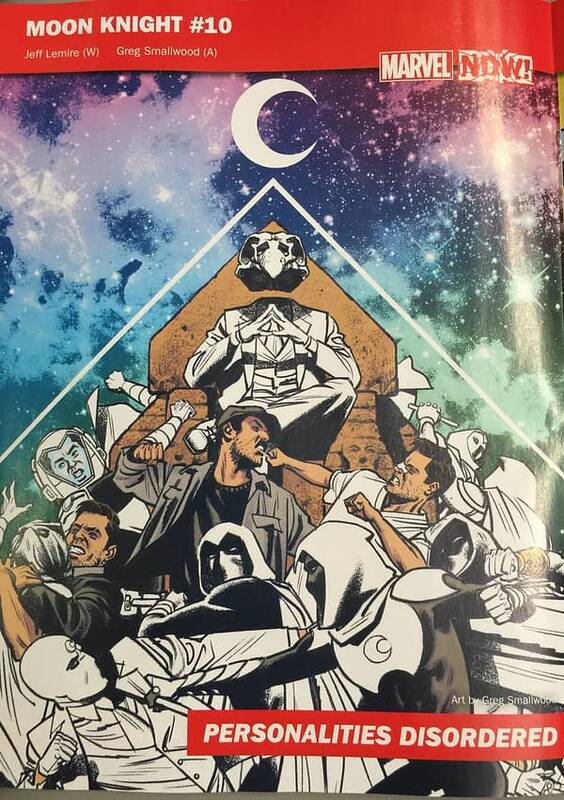 Moon Knight brings back the multiple personalities en masse, from Jeff Lemire and Greg Smallwood. 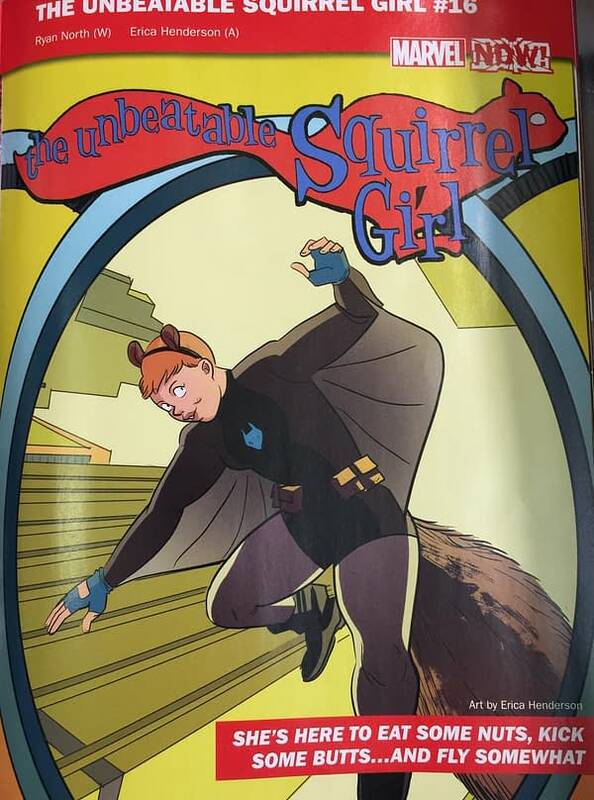 The Unspeakable Squirrel Girl... is still there, by Ryan North and Erica Henderson. 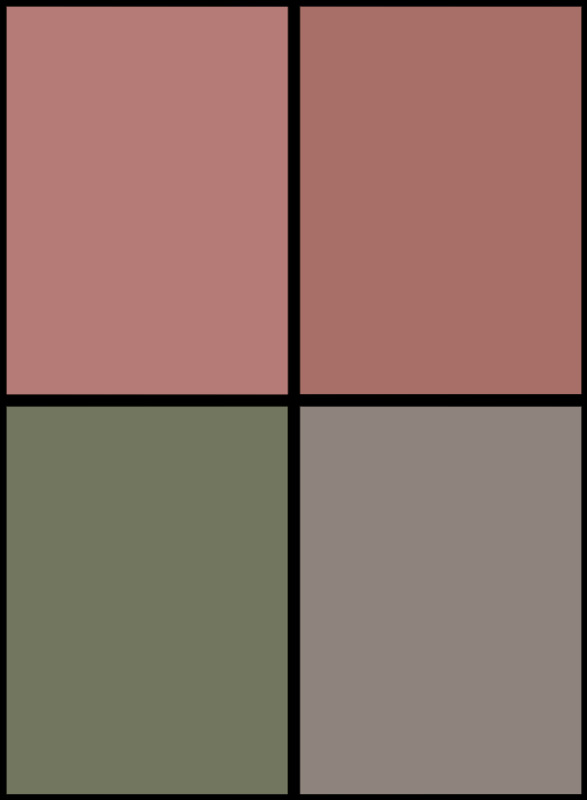 As is Punisher by Becky Cloonan and Steve Dillon. 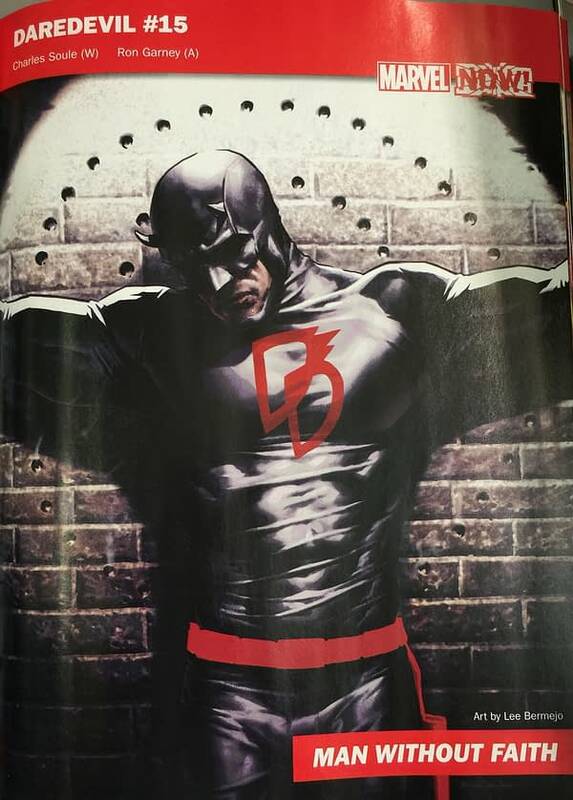 Daredevil has a crisis of faith, from Charles Soule and Ron Garney. 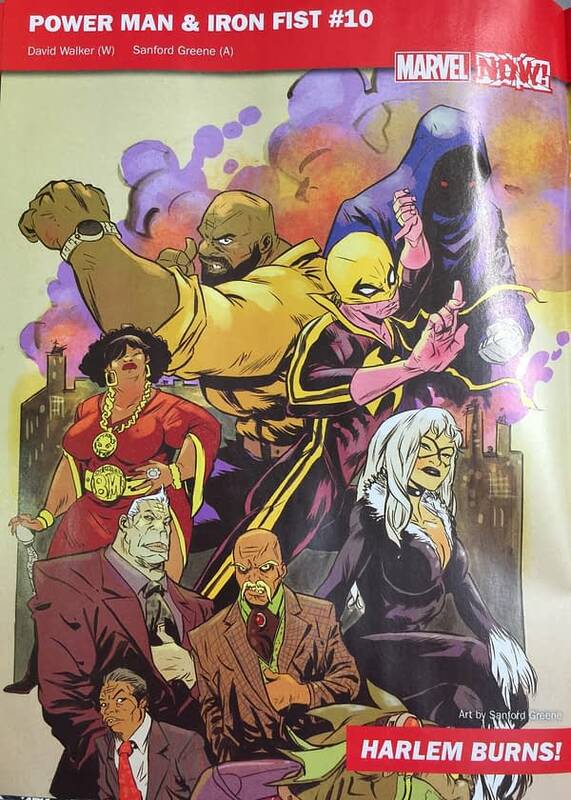 Power Man And Iron Fist see Harlem go up in flames, from David Walker and Sanford Greene. 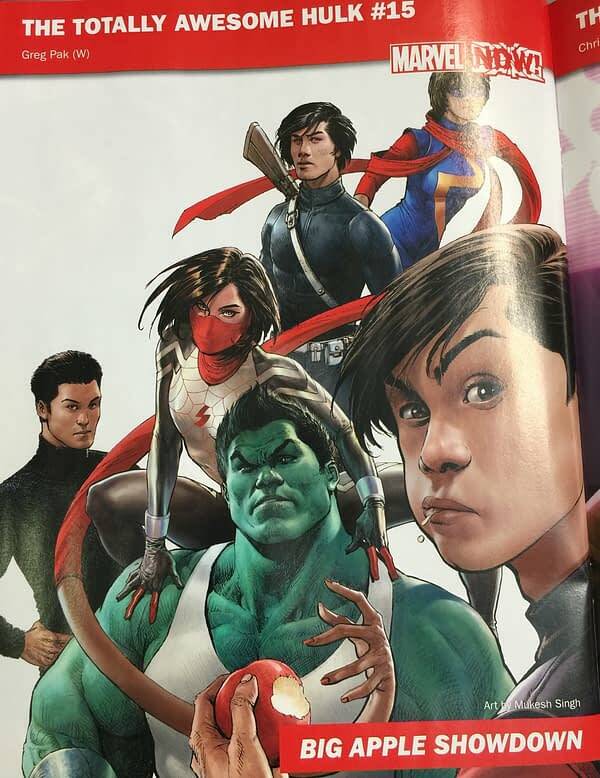 Totally Awesome Hulk sees Silk, Winter Soldier and Ms Marvel visit, written by Greg Pak, but no named artist. 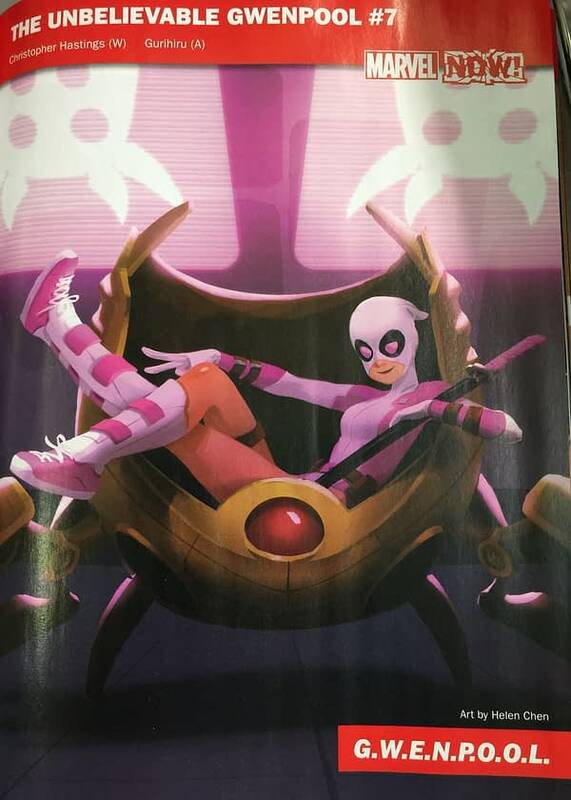 Unbelievable Gwenpool sees her launch her own secret organisation G.W.E.N.P.O.O.L. by Christopher Hastings and Gurihiru. 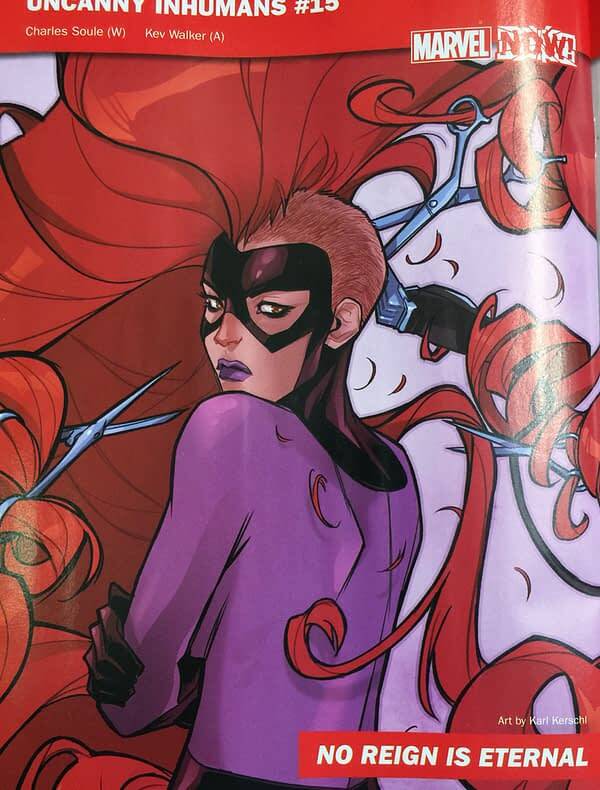 Uncanny Inhumans sees Medusa’s head shaved, by Charles Soule and Kev Walker. 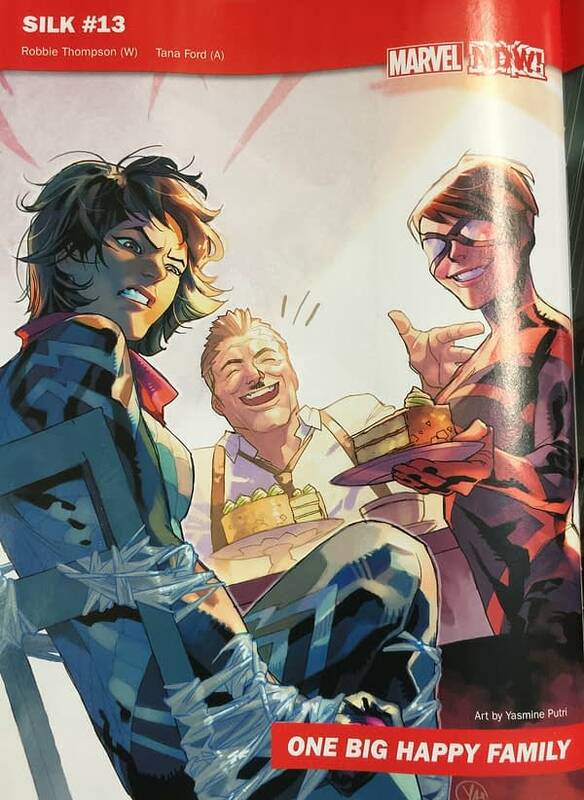 Silk by Robbie Thompson and Tana Ford sees a rather unhealthy familiar relationship with J Jonah Jameson. Looks like Mattie Franklins coming back… another Marvel Twice Characterly comic? 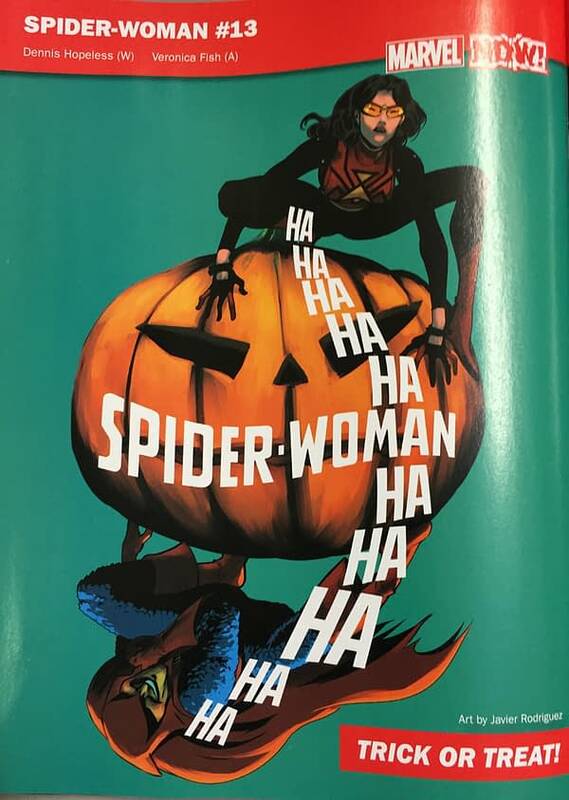 Hobgoblin takes on Spider-Woman, by Dennis Hopeless and Veronica Fish. 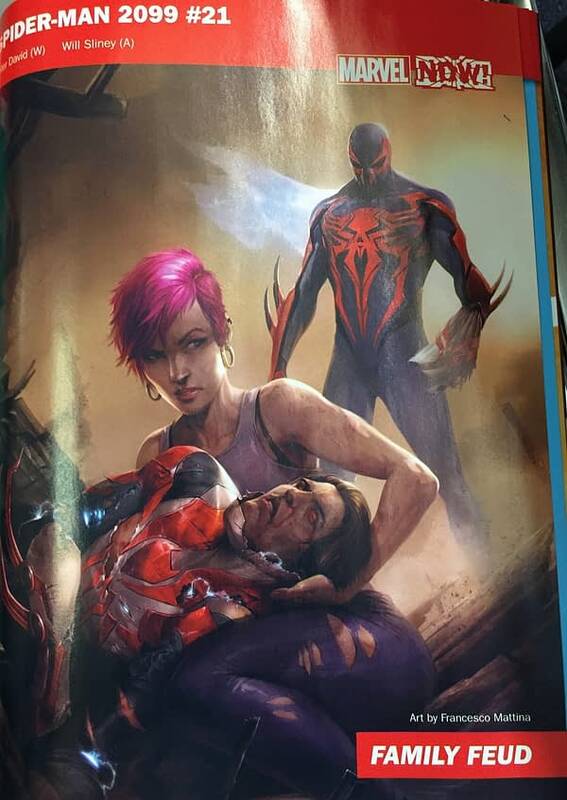 Spider-Man 2099 has death to deal with from Peter David and Will Sliney. We’re also to look for a relaunched Nova. 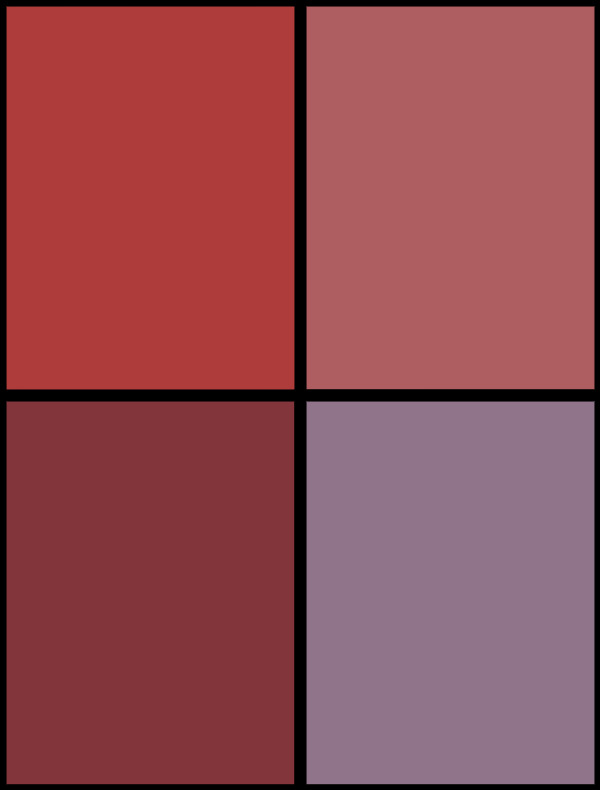 Ongoing series from before not being relaunched (yet) also include Ms Marvel, Moon Girl And Devil Dinosaur, Guardians Of The Galaxy, Deadpool and Deadpool: Mercs For Money. Amazing Spider-Man becomes Clone Conspiracy, it seems. Or not. It’s not clear in the magazine. That’s the same for everything else? There’s no mention I know of All-New Inhumans, Karnak, A-Force, Nighthawk, Agents of Shield, Mockingbird, Scarlet Witch, Vision, Ant Man , Spidey, Carnage, Drax or any X-Men title aside from Death Of X… but that doesn’t mean they won’t have issues out in October anyway. You just have to wait for further clarification. See more coverage through the day with this link.